The common bed bug has been a pest feeding on blood, causing itchy bites and generally irritating their human hosts. Unlike many other public health pests, bed bugs are not known to transmit or spread disease. 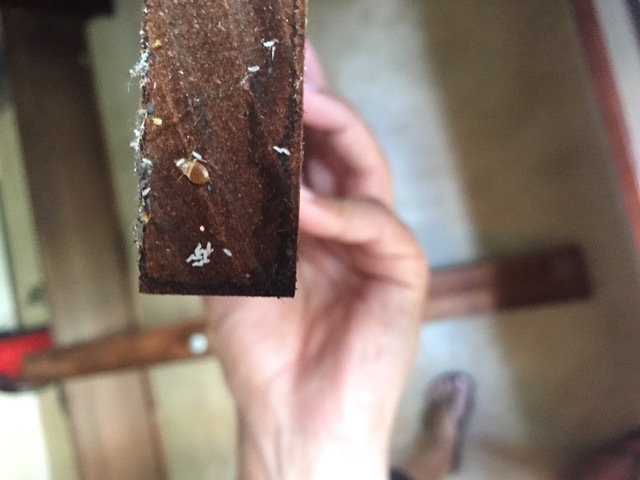 Experts believe the recent increase in bed bugs in the USA may be due to more travel, lack of knowledge about preventing infestations, increased resistance of bed bugs to pesticides and ineffective pest control practices. 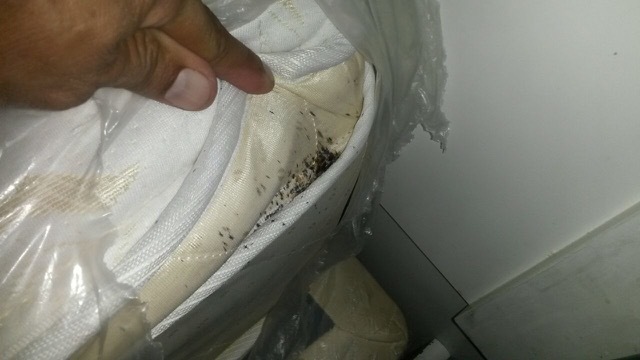 The good news is there are ways to control bed bugs. 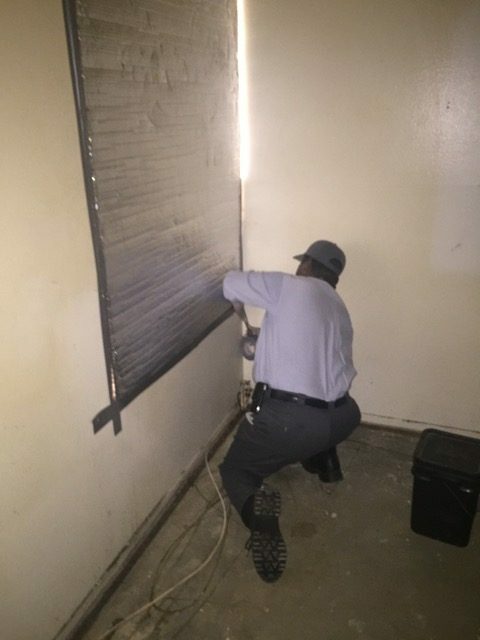 While is chemical quick fix, there are effective strategies to control bed bugs involving chemical methods as well as heat treatments that help controlling them in a very precise way. 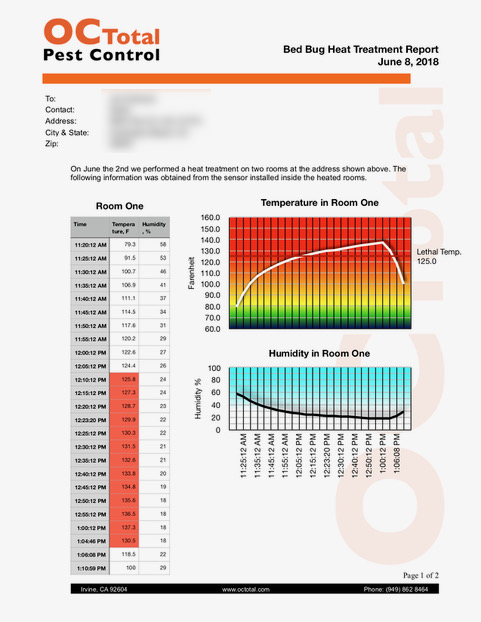 You receive a report after a heat treatment is performed, so you can be sure that we really did the job. 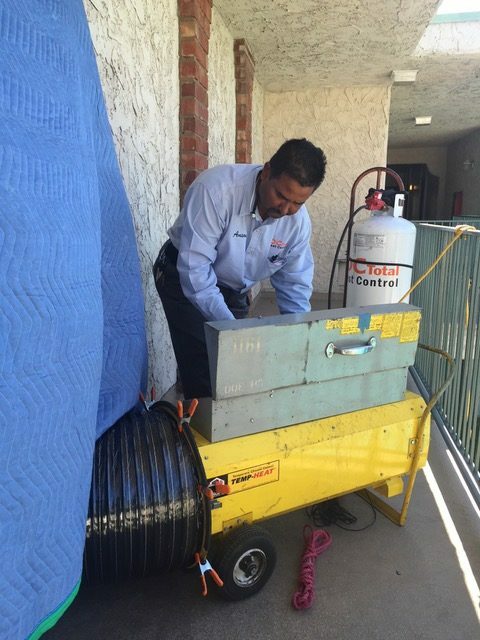 OC TOTAL Pest control offers both chemical and heat treatments for bed bugs that feed on you and your loved ones. 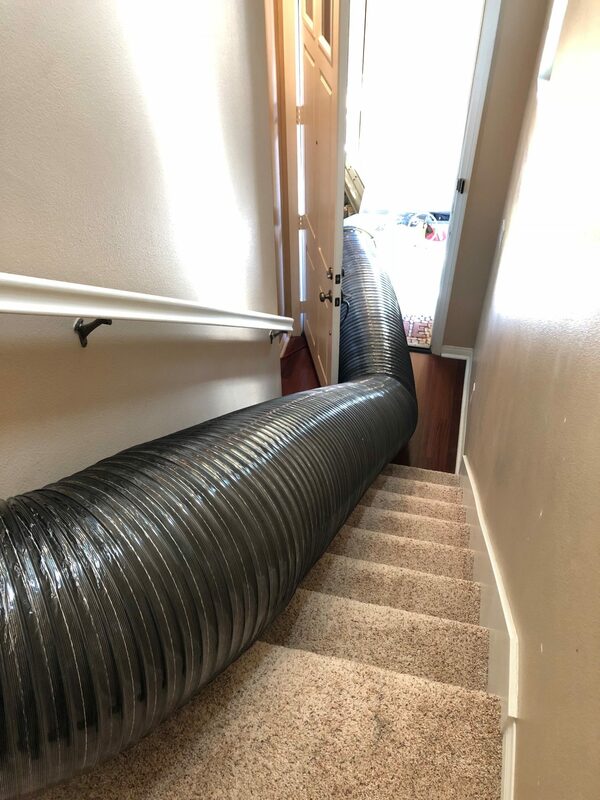 Give us a call and find out how we can help.